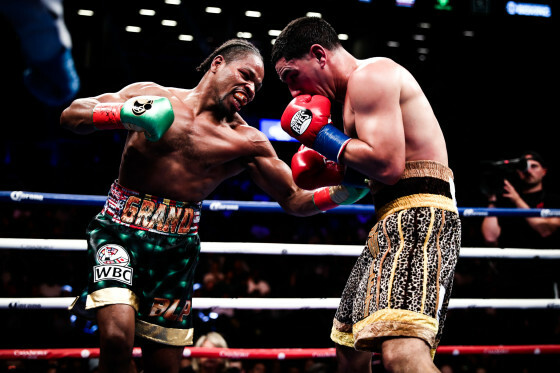 This past Saturday at the iconic Barclays Center in Brooklyn, NY, we had a thrilling contest between two of the top welterweight fighters of the world, as Shawn Porter overcame former champion Danny Garcia and will now look to go on to bigger and better things. 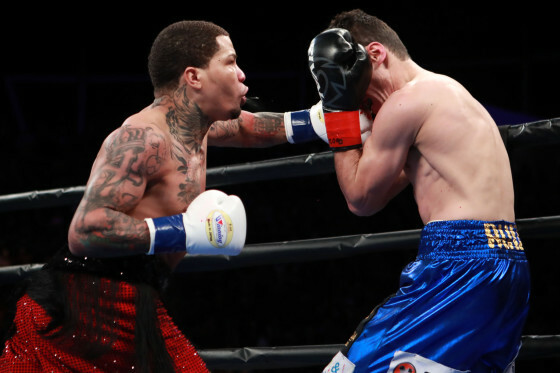 The beginning of this matchup showed how this thrilling contest was going to be an exciting, action-packed fight where controversy would loom. 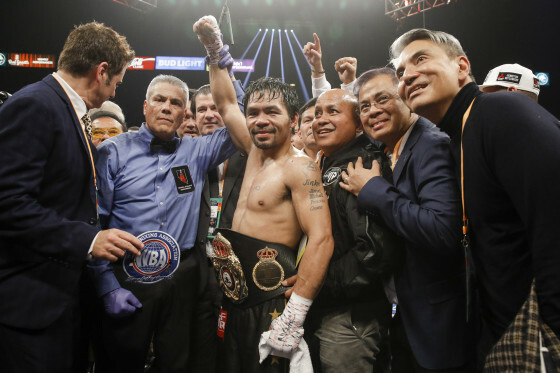 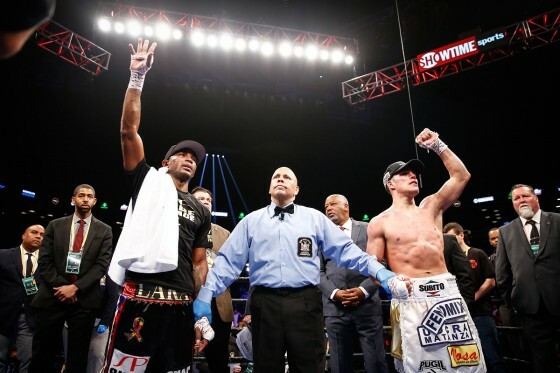 Both fighters had suffered losses to reigning WBA champion Keith Thurman, but coming into this match they were still top, elite-level fighters in the prime of their careers. 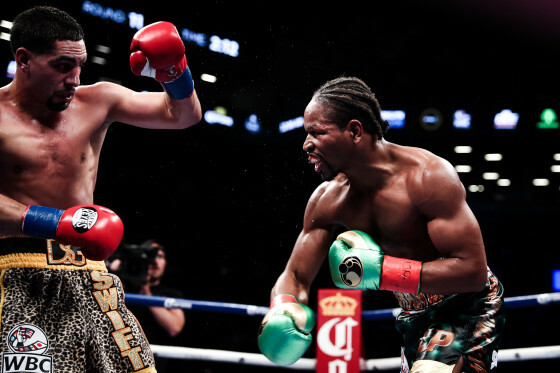 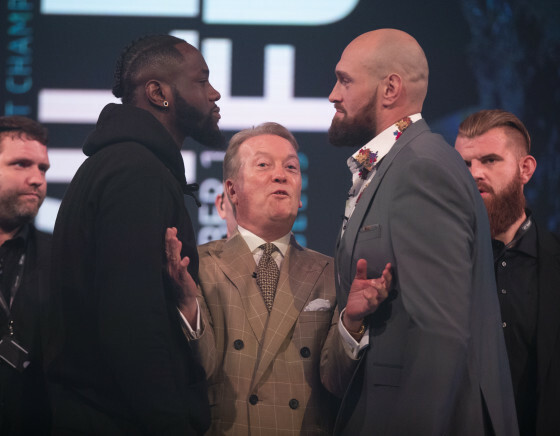 The contradictory styles of each man was on display as they were battling in a high-stakes contest for the prestigious WBC title. 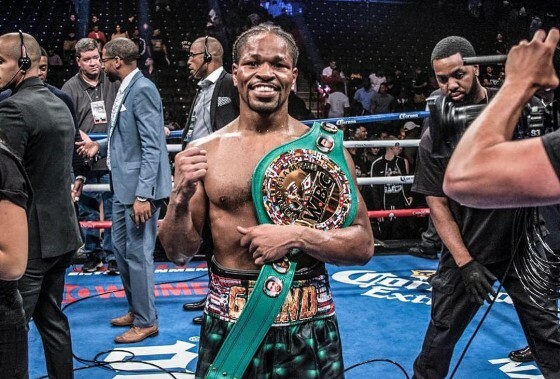 On Saturday night, Shawn Porter produced one of his most complete performances to date in defeating former world champion Danny “Swift” Garcia via close unanimous decision. 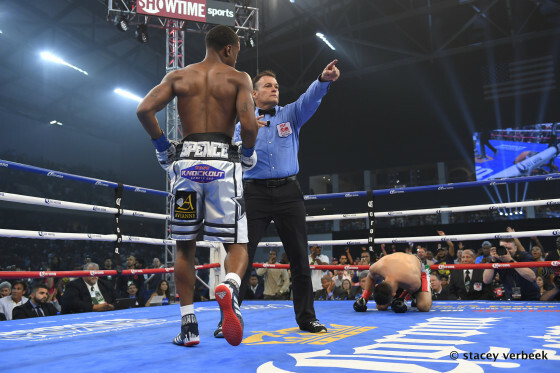 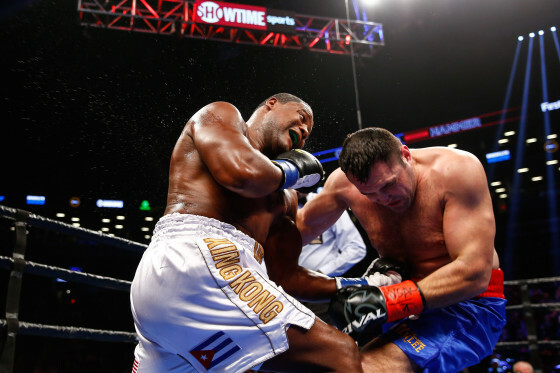 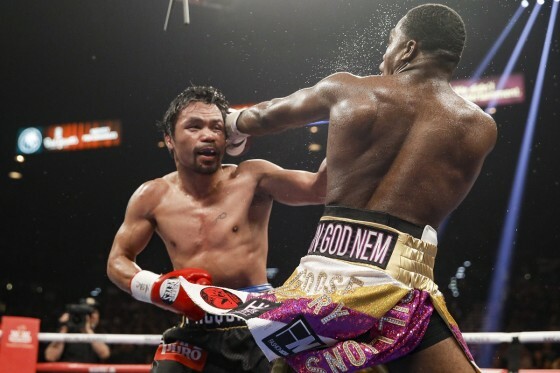 Taking place inside of the Barclays Center in Brooklyn, and aired by SHOWTIME, Porter was a little bit busier and more consistent throughout the 12-round showdown, winning by scores of 116-112 and 115-113 twice. 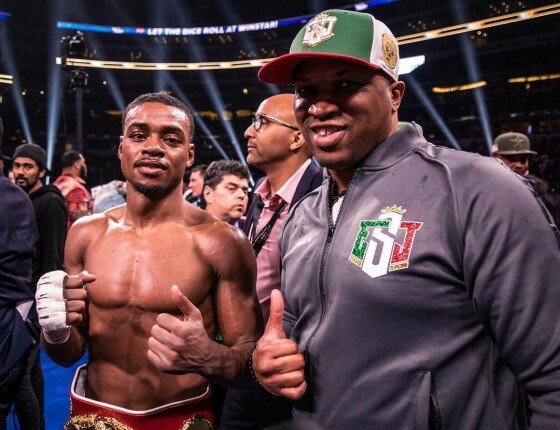 Porter (29-2-1, 17 KO’s) captures the WBC welterweight title with the victory while Garcia (34-2, 20 KO’s) suffers his second defeat in his past three bouts, despite putting up another very strong effort. 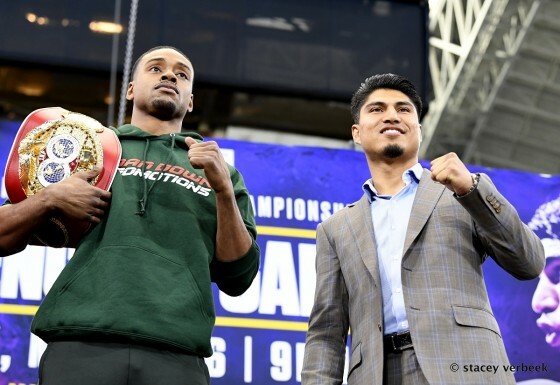 On Friday afternoon, WBC lightweight champion Mikey Garcia came face to face with IBF lightweight champion Robert Easter Jr. at the weigh-in ahead of their unification showdown. 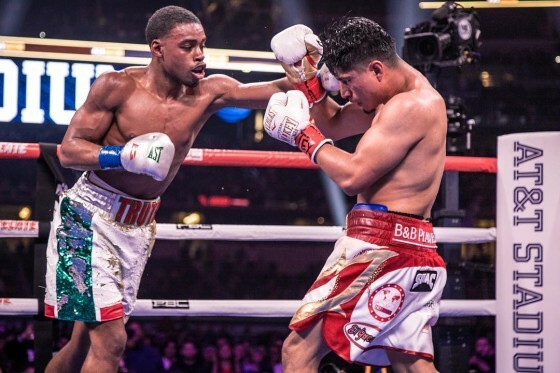 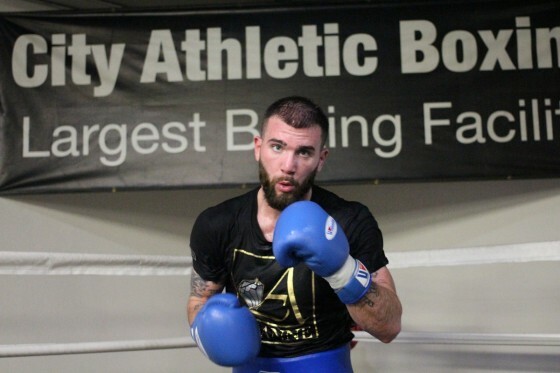 Garcia (38-0, 30 KO’s) faces Easter (21-0, 14 KO’s) on Saturday night from the Staples Center in Los Angeles in a Premier Boxing Champions telecast that will air on SHOWTIME. 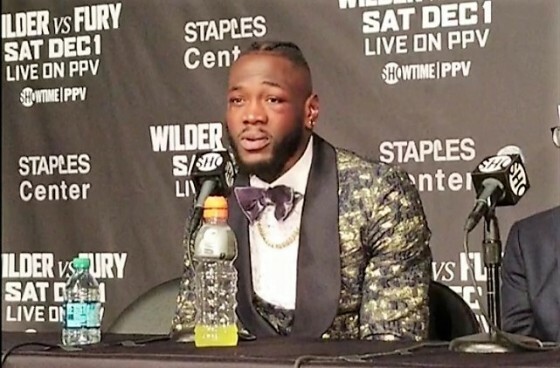 As the two men stared one another down, Easter seemed far more animated while Garcia was stone-faced. 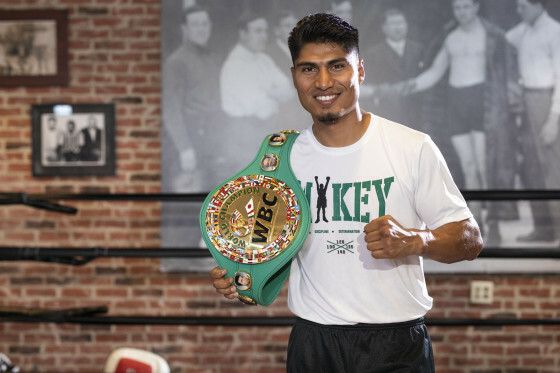 PHOTOS: Mikey Garcia Media Day Ahead of July 28 Unification vs. Robert Easter Jr.
On Tuesday afternoon, WBC lightweight champion Mikey Garcia worked out for the media inside of the Fortune Gym in Los Angeles ahead of his July 28 bout vs. IBF champion Robert Easter Jr. Garcia (38-0, 30 KO’s) faces Easter (21-0, 14 KO’s) inside of the STAPLES Center in Los Angeles in a Premier Boxing Champions telecast that will air live on SHOWTIME. 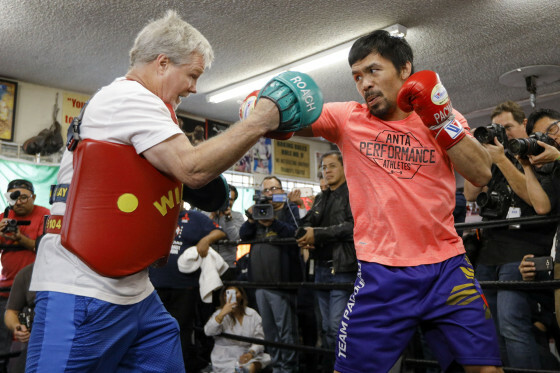 Garcia lives in nearby Riverside and is happy to be fighting so close to home.